Cinderella will be the 2015 installment in Walt Disney Pictures' contemporary series of live-action features that re-imagine iconic fairy tales. The trend began with Tim Burton's Alice in Wonderland, followed by Sam Raimi's Oz the Great and Powerful, and continues this month with Maleficent, directed by Robert Stromberg (two time Oscar-winning producer designer on Alice and Oz). In keeping with that practice, Cinderella also features an accomplished filmmaker at the helm, in the shape of five-time Oscar-nominated actor/director, Kenneth Branagh. Branagh's Cinderella features a cast of accomplished screen veterans and young stars on the rise alike, similar to the aforementioned Disney films. We have Downton Abbey's Lily James as "Ella", Richard Madden (Game of Thrones) as Prince "Charming" Kit, Oscar-winner Cate Blanchett (The Hobbit trilogy) as Ella's cruel stepmother, and Helena Bonham Carter (a costar in both Disney's Alice in Wonderland and The Lone Ranger) as Ella's fairy godmother in disguise as a "kindly beggar woman." These live-action Disney fairy tale movies have strived to modernize their respective source material - by adding shades of complexities to the original stories' widely-known characters and "updating" their themes. The results up to this point - Alice's coming of age/empowerment message, Oz's examination of power vs. the illusion of power - have yet to feel truly ground-breaking, and that probably won't change with Maleficent's Wicked-style deconstruction of the eponymous villain. Still, these films all have decent entertainment value; given the talent involved on Cinderella - which includes screenwriter Chris Weitz (About a Boy, The Golden Compass) - we expect this new Disney live-action fairy tale vision to offer as much, if not more. The recognizability factor alone should ensure that Branagh's third recent dip in the pool of studio-backed genre fare (following Thor and Jack Ryan: Shadow Recruit) ought to find an audience willing to give it the time of day. 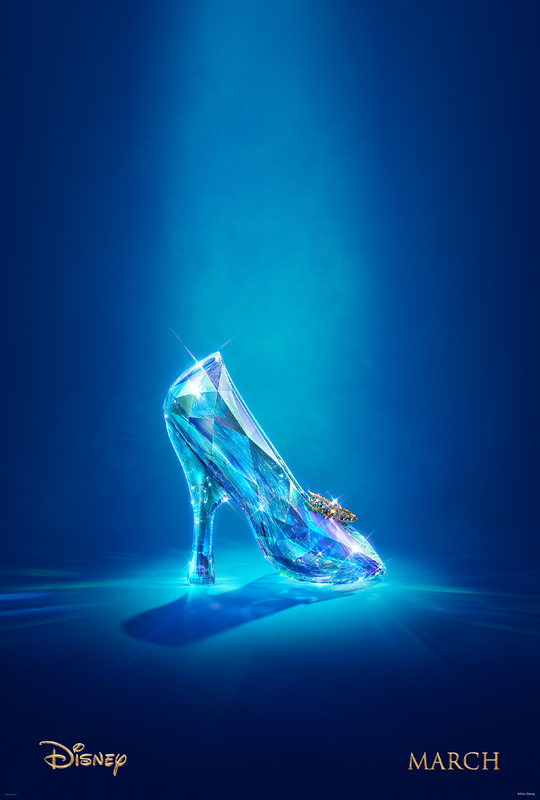 Cinderella opens in U.S. theaters on March 13th, 2015.
Who Was That At Avengers: Endgame's [SPOILER]?